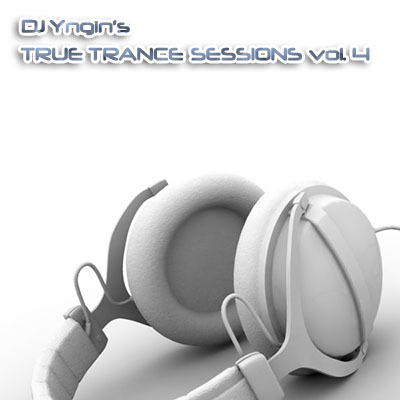 Finally, part 4 of the mix series True Trance Sessions. Featuring tunes from Paul van Dyk, Deep Dish, Armin van Buuren, Svenson, Rank 1 and more! True Trance Sessions is a series of DJ mixes that showcases 13 tracks, featuring some of the biggest and newest hits within the trance music scene, blended with a few trance classics and some of the freshest remakes of old trance legends.